The global energy consumption is continuously increasing. We can help protect the environment, conserve resources and secure our energy supply for the future by relying on the sun – a source of energy that is renewable, environmentally friendly and low-cost. It supplies us with sustainable energy over a distance of 90 million miles (150 million kilometers) each and every day. This is exactly why Hanwha, one of Korea’s largest enterprises and a Fortune Global 500 company, made the strategic decision to become the new solar power leader back in 2009. With its global solar company Hanwha Q CELLS, Hanwha doesn’t just aim to build and maintain a successful business. Through its rich history of more than six decades, the Hanwha Group has been driven by its mission to “contribute to the prosperity of mankind and the sustainable future of the earth”. “Based on this fundament, Hanwha Q CELLS is working to turn solar energy into the most accessible and sustainable source of energy on the planet. In this sense our responsibility for the earth and for mankind is written into our very DNA and part of our main business: solar energy. 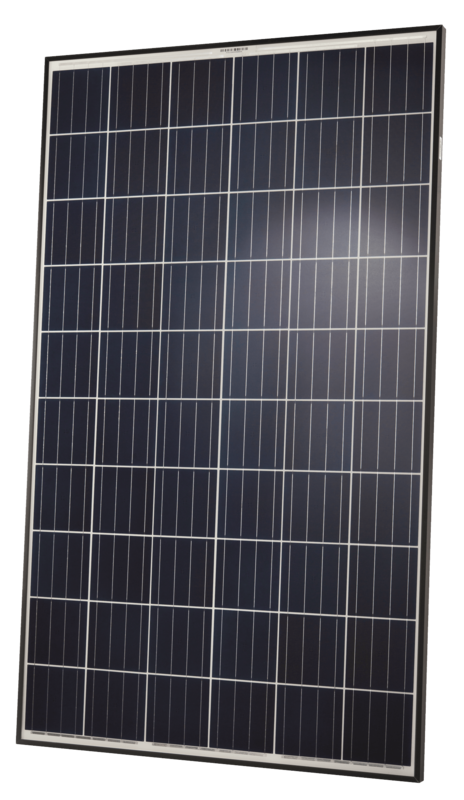 We work hard to constantly raise the bar of photovoltaic efficiency while at the same time lowering its production cost. Q CELLS solar products contain state of the art high technology solutions which make them more powerful, reliable and sustainable. This is our path to accelerating the dissemination of solar energy across the planet. With the URBAN RIGGER a revolutionary concept of student housing meets innovation in solar energy, powered by Q CELLS. URBAN RIGGER harnesses the sun with our state of the art Q.PLUS BFR-G4.1 solar modules which utilize our proprietary Q.ANTUM technology. Q.ANTUM has been developed, matured and commercialized to boost the performance of the solar cells, leading to more real power output. 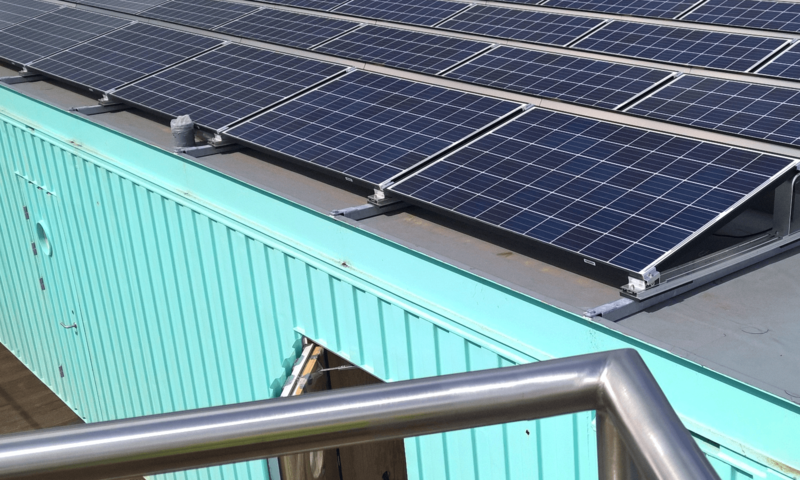 Thus, URBAN RIGGER maximizes the usage of self-produced, clean solar energy from its photovoltaic systems, lowers electricity costs and contributes to protecting the environment.” – Hanwha.